Beer, Friends, News, Goofy Segments, Listener Email, Beer. 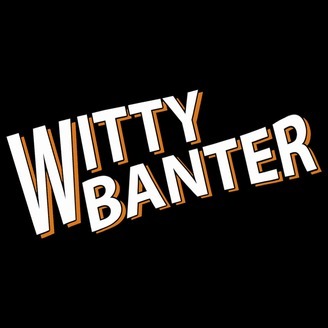 Chase, Hunter, Max Scott, and Max Kelleher gather in Houston, Texas to cap off 2018 with Witty Banter’s final episode. 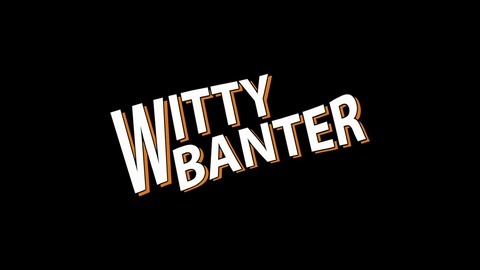 The hosts talk through the circumstances of the recording, each other’s plans for the future, a full-bottomed review of the Banner Saga from Hunter, Max K’s philosophy on every day life, with of course, whiskey … Continue reading"The Second Ever Witty Banter Finale"